Maha Shiv Shakti School of Nursing, Amritsar was established in the year 2002 and is one of the leading nursing colleges in North India. 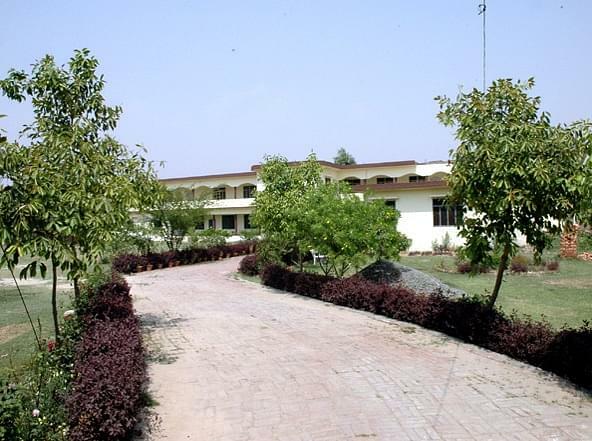 The college is located at a distance of 46 km from the city of Amritsar. At times, people are inconsolable on accounts that they can’t witness the charm of the nature. When it comes to Maha Shiv Shakti School of Nursing, Amritsar, one would be able to feel the healing power of nature. God exists in nature and in order to escalate the same ideology; the college has been built in an environment that is filled with natural beauty. Why to Join Maha Shiv Shakti School of Nursing, Amritsar, Punjab? Infrastructure: It takes painstaking efforts to plan and execute something related to nature. One has to undergo a lot of pain to reach the firmament or the ultimate divinity. The infrastructure of the college is one of the best in the entire Northern belt of the nation. One of the foremost reasons for the same is the blessings of the divine nature. Other facilities: When it comes to education, several factors mark the progress of the same. One has to take care of many aspects before launching a course. The College has some of the best facilities that make it possible for the students to enhance their learning and thereby increase the level of knowledge. Some of them include the guest room, pantry, recreation room, warden’s room, AV room, aid room, anatomy room, community lab, playgrounds, canteen, park for morning walk, separate rooms and telephones for staff members and principal.